A Dad’s And Daughters Musicapalooza! A Spotify playlist inspired by the movie A Wrinkle In Time! 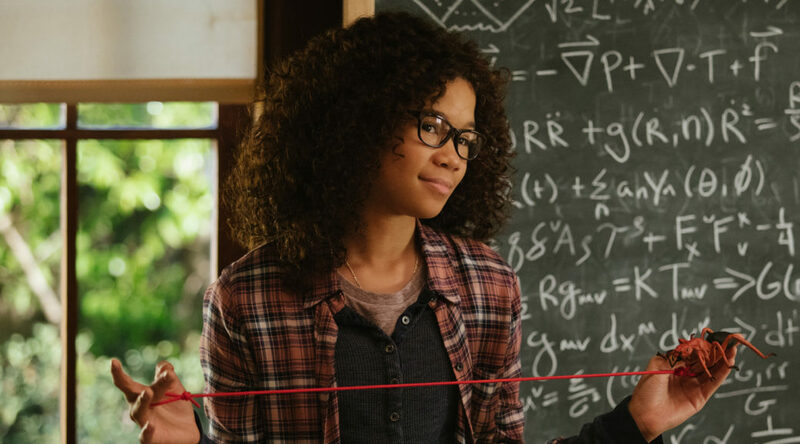 To celebrate the movie A Wrinkle In Time we’re eschewing the obvious time travel theme and going with “Dads and Daughters” for our Spotify playlist. We’ve got songs from Stevie Wonder, Tom Petty, Paul Simon, Billy Joel, Eric Clapton, Madonna, and more. It’s a great mix that will have you feeling all kinds of feels before you reach the last track. Enjoy! A Musicapalooza for Fathers and Daughters!